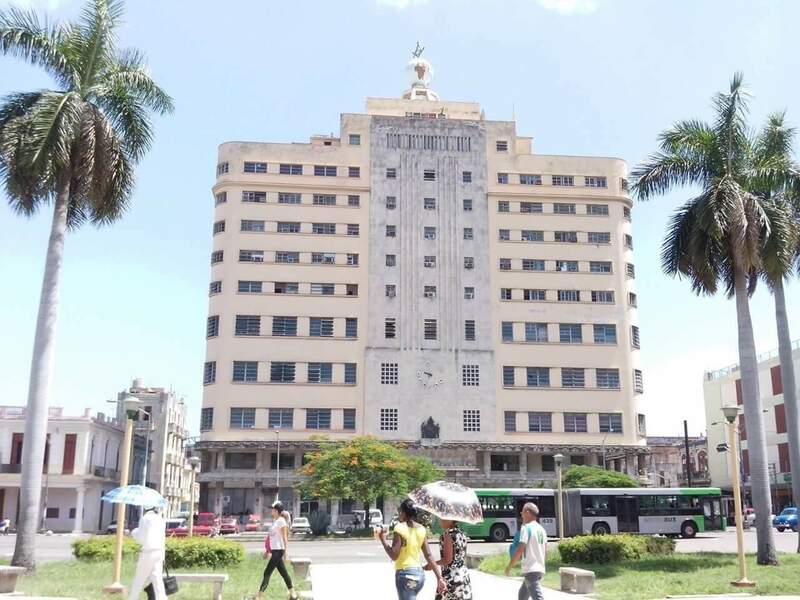 Home - Grand Lodge of Cuba of A.L. and A.M.
GRAND LODGE OF CUBA OF A.L. 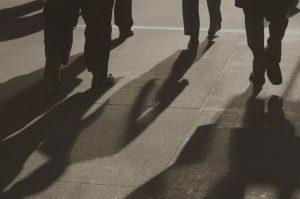 Y A.M.
Freemasons are spiritual and moral people, but there is no place for the discussion of sectarian religion or partisan politics in Freemasonry. We are happy to share what we know. Any information about Freemasons can be found in a well-stocked library or Masonic library. Women, girls and boys who share Masonic values are welcome to participate in the many social and charitable events organized by the lodges. Freemasonry offers the opportunity to improve every man through his teachings, his Masonic associations and a philosophy that has served the social needs of men for centuries, promoting. These attributes are summarized in the fundamental principles or principles of ancient Freemasonry: brotherly love; Relief; and the truth. When you become a Mason, you become part of the ancient tradition that extends for centuries. From the original stonemasons that produced some of the most majestic architectural marvels in Europe to the modern freemasons that participate in numerous charitable foundations, you will feel connected to a vital, growing, and spiritually uplifting organization of moral men. Learning portions of the Ritual and participating in the Degree stimulates the mind and, along with the work of the committee and the administration of the lodge, presents the opportunity to develop leadership and organizational skills, build self-discipline through commitment, self-assurance and confidence. same, and strengthen the presentation and public speaking skills. 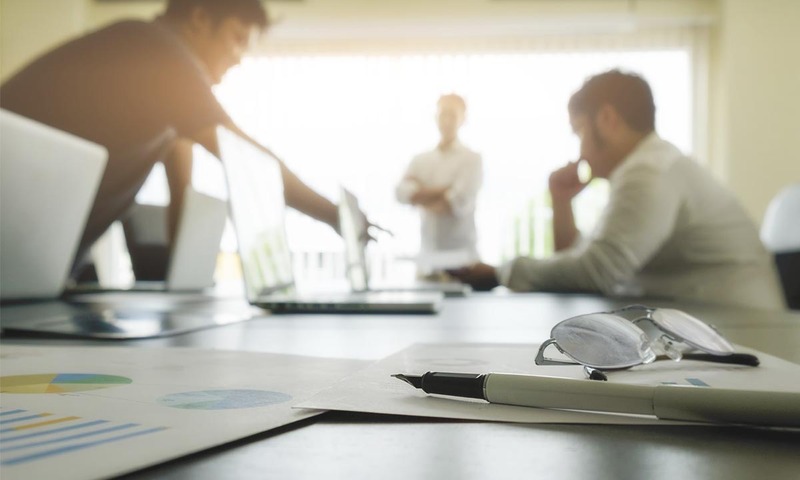 Participate in lodge projects, whether charitable or of a social nature, provides the opportunity to contribute, work with others and enjoy the success of the effort well spent. Freemasonry brings together men of diverse origins in the lodge, where the daily pressures of a professional career can be left out of the door and where the common theme is companionship. 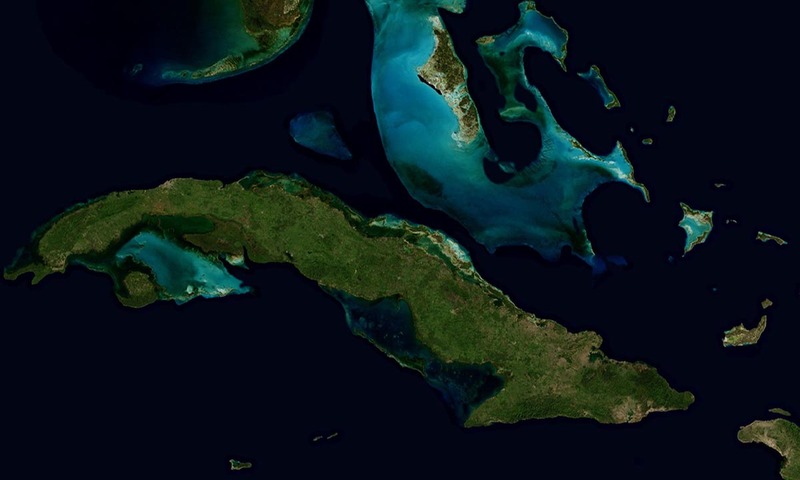 A place where to know the Masonic history of Cuba and the world. Currently with about 45,000 books, the ideal space for study and learning. Lodges exclusively for women, serving the same ideals of Universal Masonry. Constituted by a group of 27 prominent Cuban Freemasons on May 28, 1893. The Asylum has the capacity to house 90 Freemasons or family members, and has been built in the cemetery of the Arroyo Naranjo municipality, where the Asilo is located, a modest Pantheon exclusively for the asylees whose relatives request it. Masonic Museum – Inaugurated on February 27, 1955. It is the National Center where expose the passing of a Fraternity that by its own right, had earned a place in the Homeland History. Masonic Library – Currently with about 45,000 books, magazines and documents. Daughters of the Acacia – Founded the Order “Daughters of the Acacia” in Cuba, their Lodges are exclusively of women, at the service of the same ideals of the Universal Masonry, but totally independent of the Lodges of men. 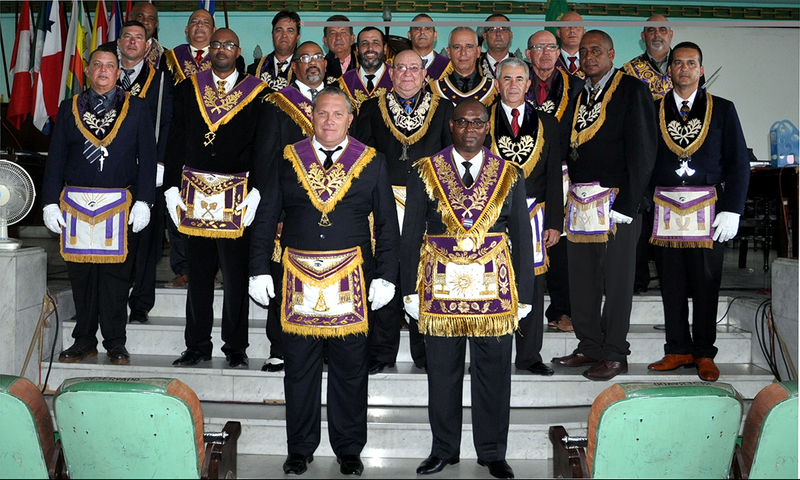 Veteran Freemasons – Constituted by a group of 27 prominent Cuban Freemasons on May 28, 1893. To enter this association is required to be an active member of a masonic lodge of CUba for more than 20 years or more in the degree of Master Mason. Masonic National Home “Llansó” – It has the capacity to house 90 freemasons or family members. 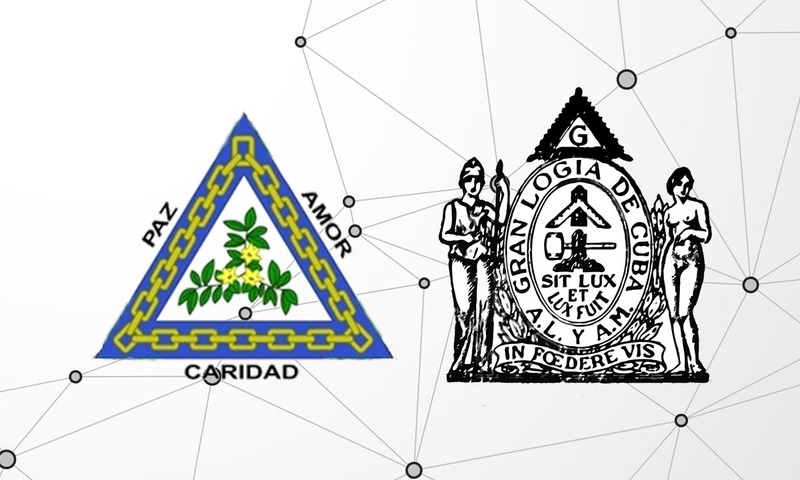 Academy of High Masonic Studies – It is one of the organisms that has Freemasonry of Cuba, which is intended for research, purification and study of Symbolism, History and Masonic Jurisprudence. Freemasonry emphasizes the principles of kindness and consideration in the home, honesty in business, courtesy towards others, reliability in work, compassion for the less fortunate and being a good citizen of the world. Freemasonry recognizes that every man has obligations to his family, his work, his religious beliefs, his community and himself. These must have priority and Freemasonry does not interfere with their ability to fulfill these obligations. Freemasons are spiritual and moral people, but there is no place for the discussion of sectarian religion or partisan politics in Freemasonry. Members are free to follow their own path, provided that it conforms to the ethical principles of integrity and virtue symbolized by the square and compasses, the icon most commonly associated with Freemasonry.